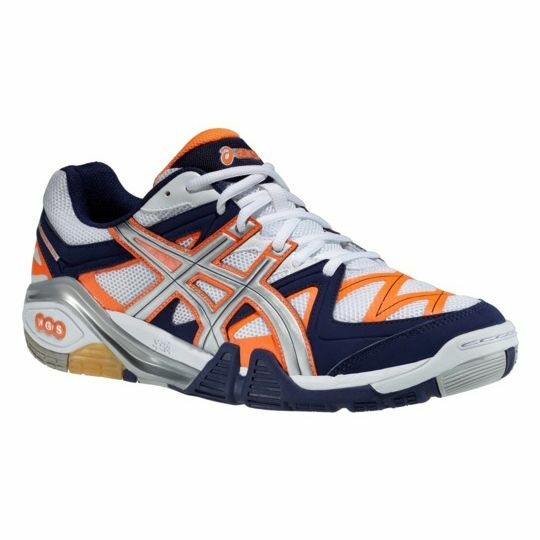 The Gel-Progressive 2 shoes from Asics are packed with technologies ensuring improved performance and making them suitable for indoor courts. 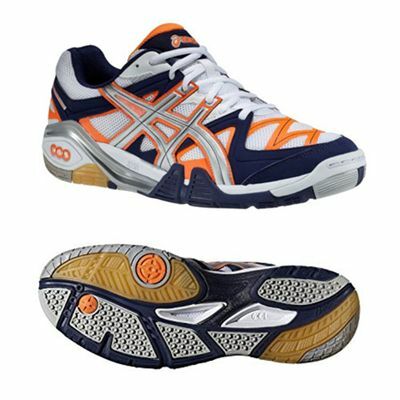 These lightweight, grippy shoes provide increased protection due to the Pguard technology and offer a personalised fit. 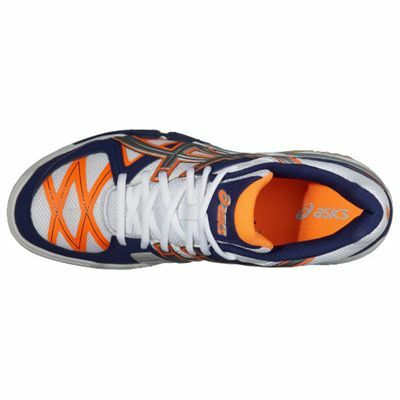 They incorporate both rearfoot and forefoot GEL® cushioning system for reduced shock, the Trusstic System® for reduced sole weight and the California Slip Lasting for great stability. The Impact Guidance System (I.G.S.) enhances gait, whilst the Solyte® Midsole Material and the AHAR+ technology result in excellent cushioning. The shoes have a removable sockliner and the WET GRIP® outsole providing enhanced traction even on wet surfaces. for submitting product review about Asics Gel-Progressive 2 Mens Court Shoes.